My mother’s father’s father (or, my great-grandfather) was named Emil. Born in Luxembourg right before the turn of the twentieth century, all I really knew about Emil was his image in a few family photographs and the fact that he came from a place with a funny sounding name. The tiny nation of Luxembourg became an Urhausen family talking point. I knew that one day I wanted to visit the Grand Duchy to see it for my self. Enter my cousin Eric, a big genealogy buff and fellow world traveler. 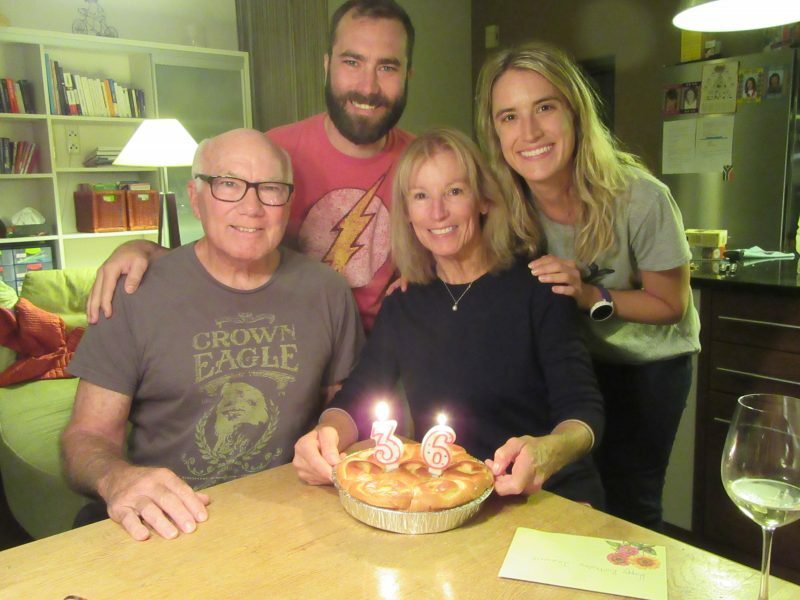 Eric wanted not only to go to Luxembourg but to make it into a family reunion of sorts, returning to Emil’s haunts in Germany and Luxembourg. That is how I found myself in Europe with my cousin Eric, my fiancé Eric, my uncle Bob, my mom Joanne and my sister Olivia. 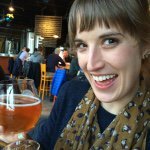 Traveling for two and a half weeks in Southern Germany and Luxembourg with brief stops in Paris and Salzburg was a carb-fueled romantic adventure. Traveling with family made it even more special. I’ll write later about Southern Germany and how our visit just happened to line up with Octoberfest. What are the chances? But now I want to talk about the little country that bought us all together: Luxembourg. At just under 1000 square miles and a population of approximately 600,000, Luxembourg punches above its weight. Luxembourg boarders France, Germany and Belgium and its inhabitants speak German, French and Luxembourgish. 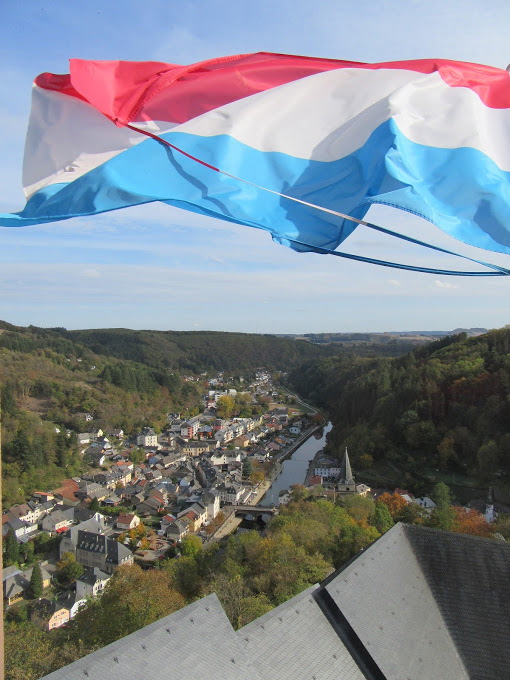 The nation has come a long way since my Great Grandfather resided there; Luxembourg is incredibly affluent with the highest GDP per capita in the world. It didn’t take me very long to see the impact of this wealth. Luxembourg City International Airport has English language signs throughout advertising different investment firms and financial advisors. I wondered if the best souvenir from the country would be a tax free bank account. I didn’t indulge. Luxembourg City, the capital is almost painfully picturesque. The central capital square and surrounding government buildings would look more in place in a sterile theme park than in than in a modern European capitol. 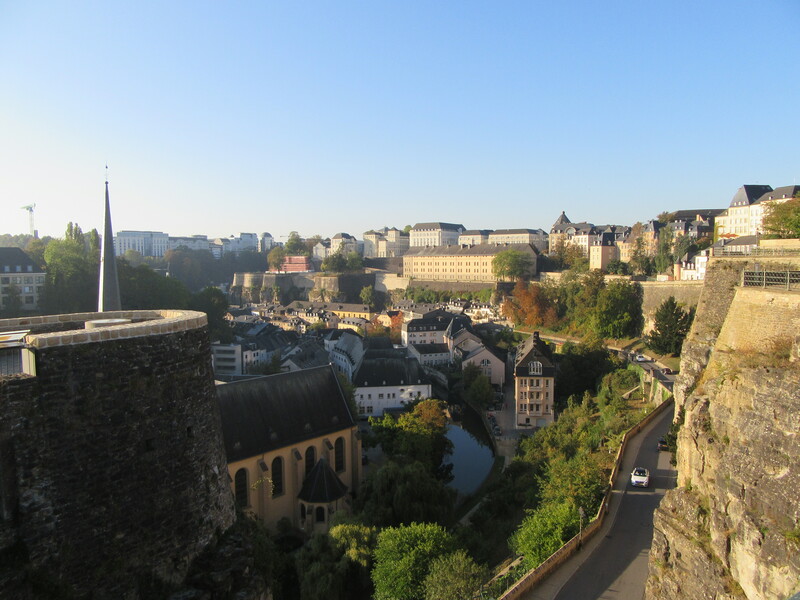 Once you leave the tiny central district the skyline opens up and you see that Luxembourg City is on a hilltop surrounded by an UNSECO World Heritage 16th century fortifications. Coming around the corner and seeing the city unfold like Hogsmeade took my breath away. Luxembourg is the Europe you never thought existed. 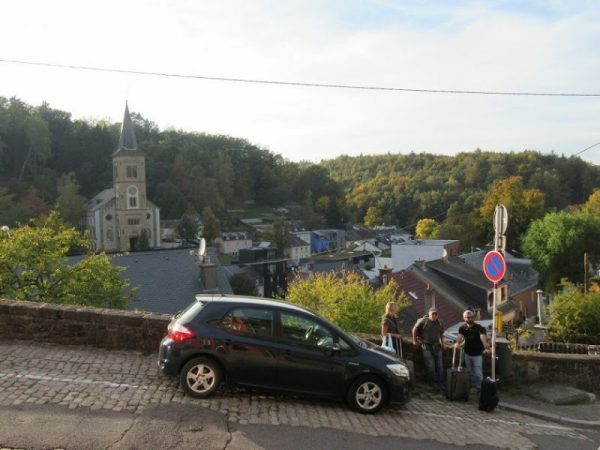 My favorite district of Luxembourg City was the adorable Pfaffenthal District where you can ramble along the riverside cobblestones before taking a free ride in a glass-bottom elevator back to the city center. Public transportation around Luxembourg is very cheap. An all day pass for transportation anywhere in the nation is four Euros. Believe it or not, it is will get even cheaper as in the summer of 2019 as Luxembourg is set to be the first country with completely free public transportation. 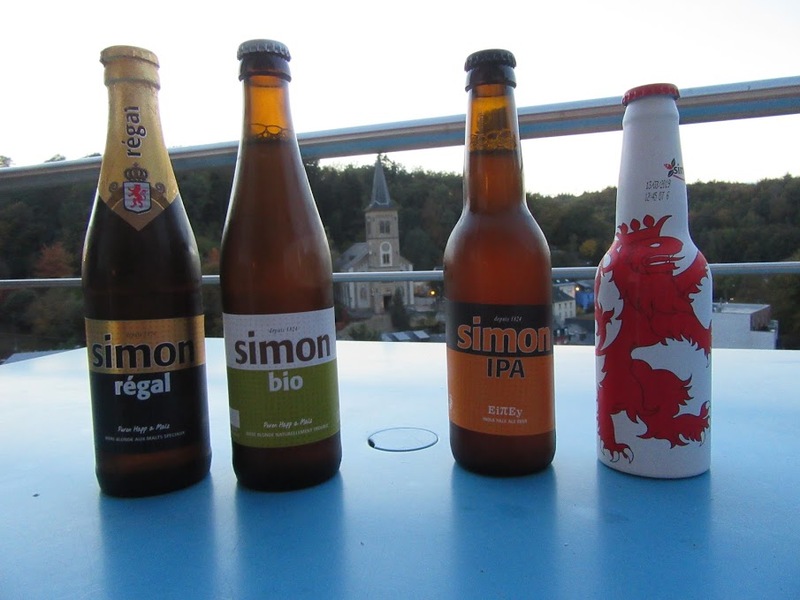 This is a relief as the costs of accommodation in Luxembourg were our highest all trip. A fact that didn’t come as a surprise considering all the taxis are Teslas. The rental house I found for my family had a stunning view of a valley and rural church. However it was too small for the group. Four Urhausen’s and one patient fiancé crammed into a two bedroom Air BnB, four of us sharing the kids room bunk beds. I’ll be forever grateful for the woman who owned the house for not immediately throwing us out when she showed up to give the key to a family and meet five adults over 30. 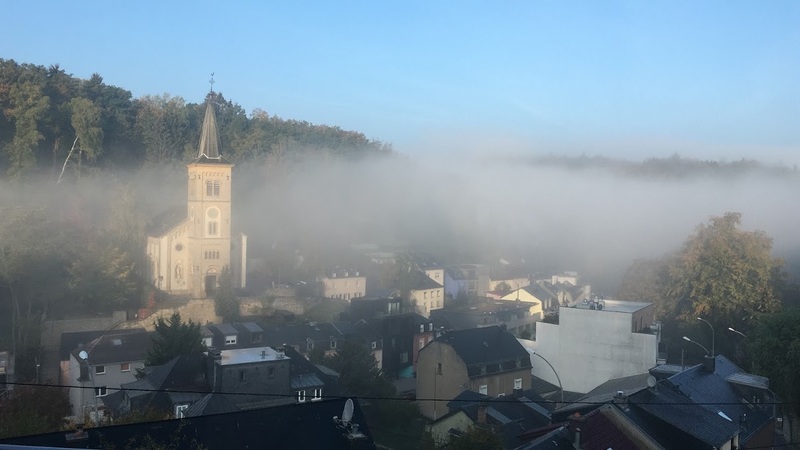 I spent four nights in the tiny country, exploring the city and taking a day trip to Vianden Castle. At night my family played cards and soaked in the sunset over the village. My great-grandfather was born in the tiny town of Metzig, population 1,940. I regret not traveling the 35 kilometers from the capital to soak in the birthplace of the man who brought us all here but I hope Emil would understand. The rare chance to travel as a family is a blessing I’ll cherish forever. 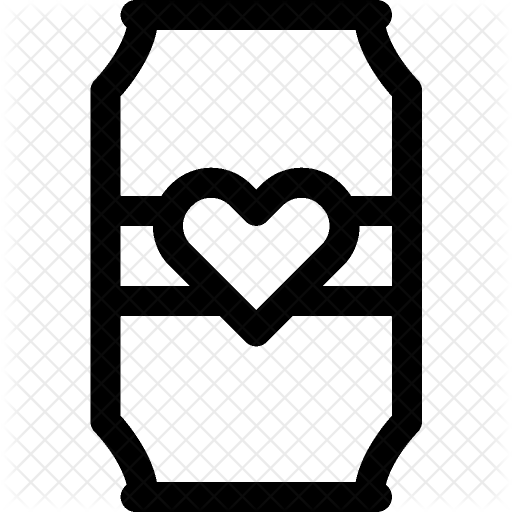 Even if their beer is generally mediocre. A run-of-the-mill European pilsner. Slightly sweeter than any I had in Germany. Final Score – One out of five luxury taxis. I give this tiny Luxembourg brewery plenty of credit for trying to make an American style IPA but this came across like a poor homebrew. It might only be 5% but it tastes like double that with a harsh, sweet flavor. It was a bitter beer but more chemically bitter than hoppy bitter. Don’t give up guys! At least this beer tastes like something. A something that gets worse with every sip. Final Score – One out of five for effort. Does premium mean sweet? This one was the sweetest of the three. I couldn’t taste much over the cloying malt flavor. Final Score – Zero out of five pounds I gained from eating nothing but bread, cheese and chocolate. Next family trip – – – Ireland? ?